Bridges To Health Seminar Instructors are dedicated to making the time you spend with us fun and educational. We believe that the best learning environment is one that is dynamic, flexible and provides a multidimensional approach to learning. We attempt to integrate lecture with effective PowerPoint presentations and handouts that will assist all participants in going away feeling like they have learned something they can immediately use in their practice. We believe that in order to grasp new techniques and/or concepts ample hands-on, supervised practice is a must. Lee Stang has been teaching massage for over 20 years. 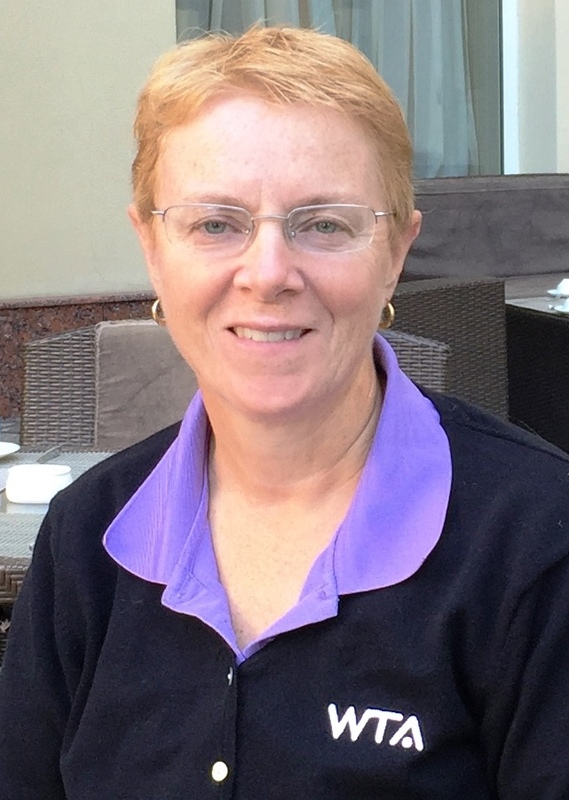 Starting as an Anatomy and Physiology Instructor at the CT Center For Massage Therapy in Newington CT, she advanced to teaching clinical and sports massage classes. Specializing in Orthopedic Massage she has worked extensively with Whitney Lowe in the OMERI program. Lee’s work is based on principles of orthopedic massage and focuses on improving both the range of and fluidity of movement in the body. She has taught nationally with the AMTA and extensively throughout New England and other parts of the US. She is a veteran of three Olympic Games working as a Sports Massage Therapist and currently travels with the Women’s Tennis Association providing massage services as a member of the Sports Science and Medicine Team. Lee’s workshops are interactive providing ample time to master hands on skills. They are presented with both humor and patience. Lee believes that for continuing education to be truly valuable participants must leave with something they can immediately use in their practices. Shannon Saunders, licensed massage therapist since 2003 has operated Wema Therapies since that time. Combining massage with personal training Shannon has a keen sense of how the body moves and the intricacies of massage to enhance and facilitate movement in the body. An Associate Instructor with Bridges To Health Seminars since 2010 Shannon combines her love of sports and massage to enhance the overall experience of seminar participants. 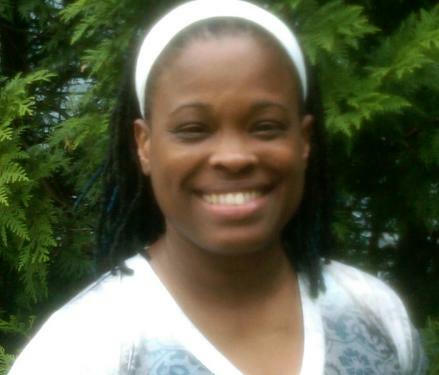 She is certified in Orthopedic Massage through the OMERI program, thus has done extensive training with Whitney Lowe.